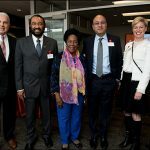 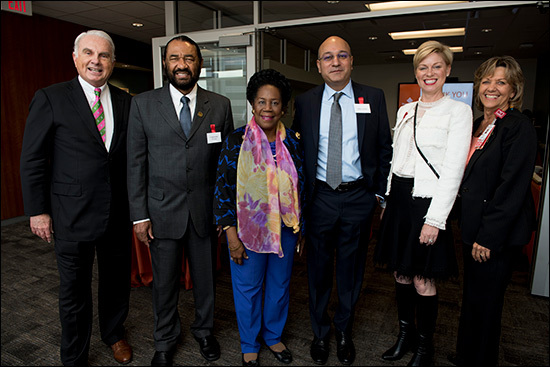 Sweeping views of the Houston skyline from high atop the Lester and Sue Smith Legacy Tower were the backdrop for a special ceremony to formally dedicate the 23rd floor as the Direct Energy Patient Floor. 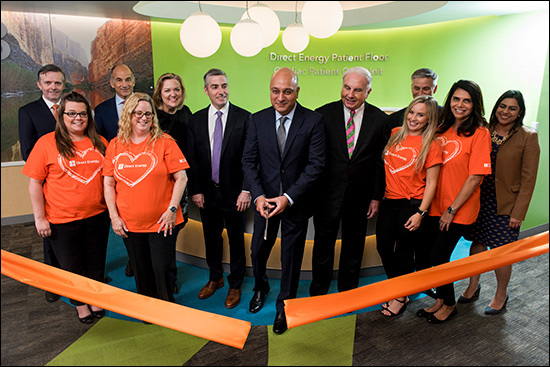 The floor will serve as the new home of the Heart Center’s Cardiac Patient Care Unit. 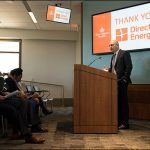 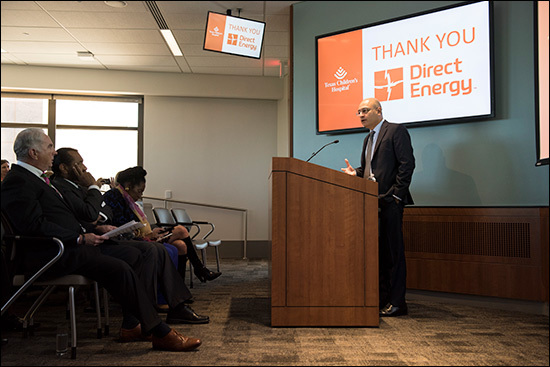 Texas Children’s and Direct Energy executives, as well as physicians, staff and volunteers celebrated the milestone alongside U.S. 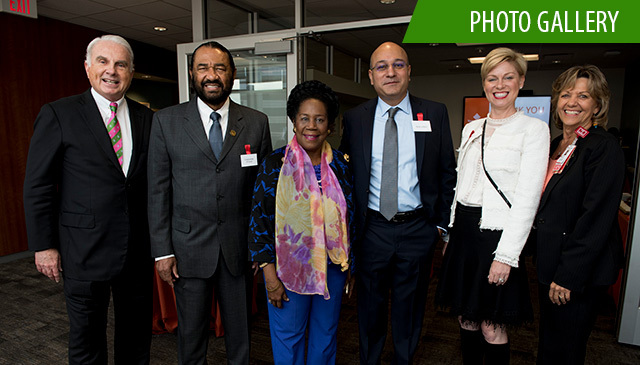 Representatives Sheila Jackson Lee and Al Green, and State Representative Sarah Davis. 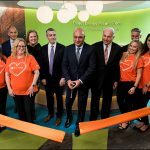 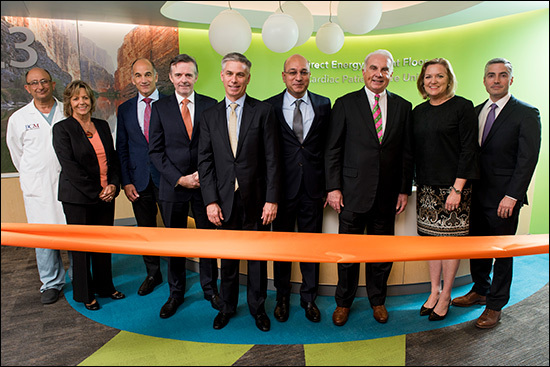 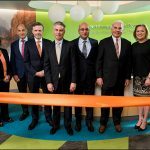 A bright orange ribbon cutting ceremony followed remarks from Texas Children’s President and CEO Mark Wallace, Manu Asthana, president of Direct Energy Home, and Chief of Pediatric Cardiology Dr. Daniel Penny. 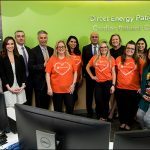 Following the ribbon cutting, the festivities continued as Direct Energy volunteers visited patient rooms with the Direct Energy Fun Cart, which is full of toys and activities for patients and their families to enjoy during their hospital stay. 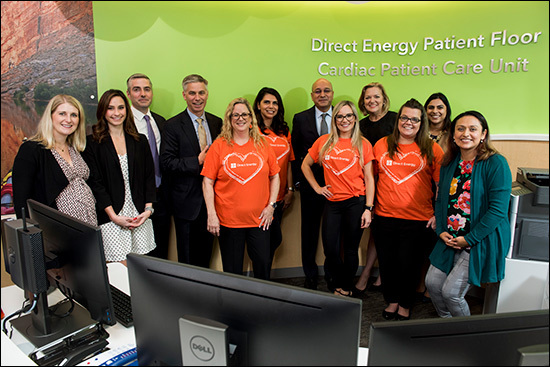 In 2015, Direct Energy committed $5 million to Promise: The Campaign for Texas Children’s Hospital to support the expansion of the Heart Center. 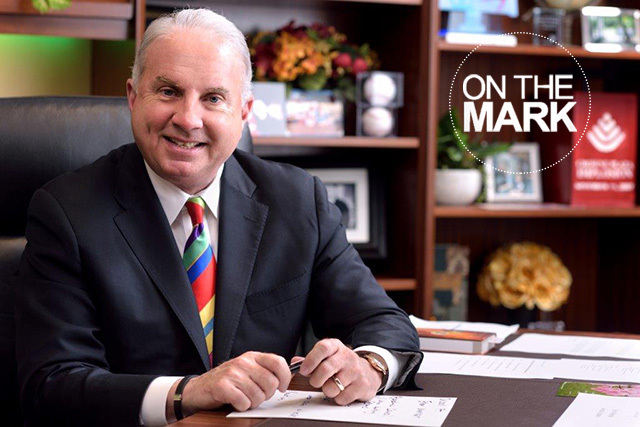 It is the largest corporate gift ever made to a Texas Children’s campaign priority. 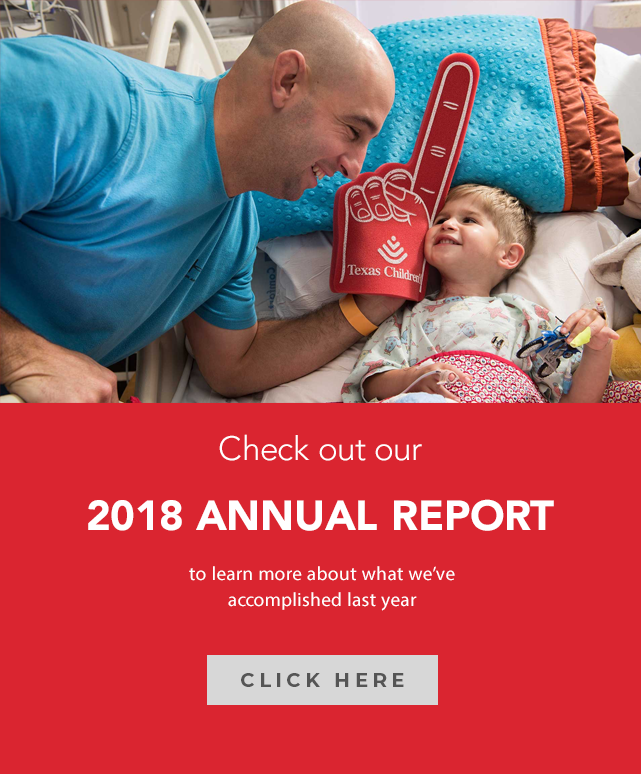 With Direct Energy’s generous support, Texas Children’s is able to provide highly specialized care to even more children who come to the hospital for help – and particularly to those who are the most critically ill and have the most complex cardiac conditions. 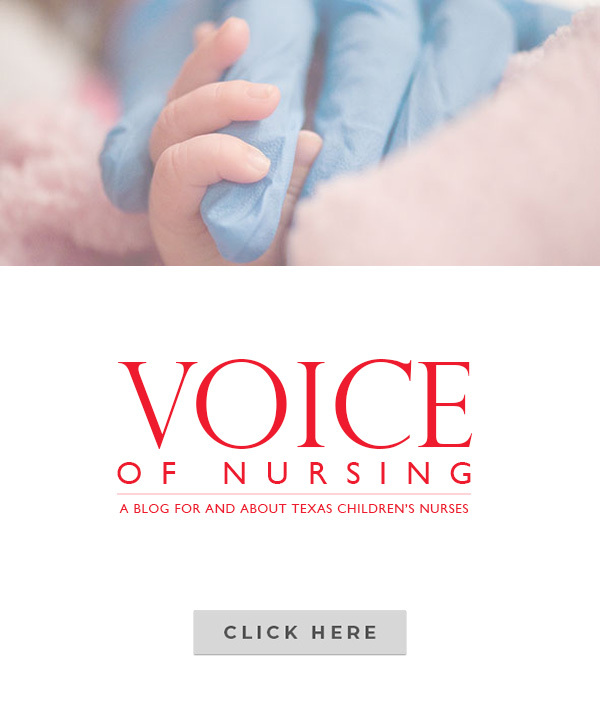 To learn more about the Heart Center visit texaschildrens.org/heart.